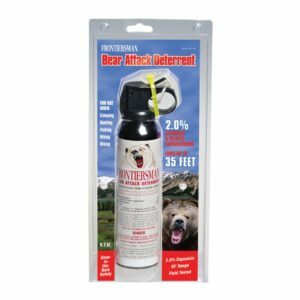 Explore the wilderness while staying safe against bear attacks. 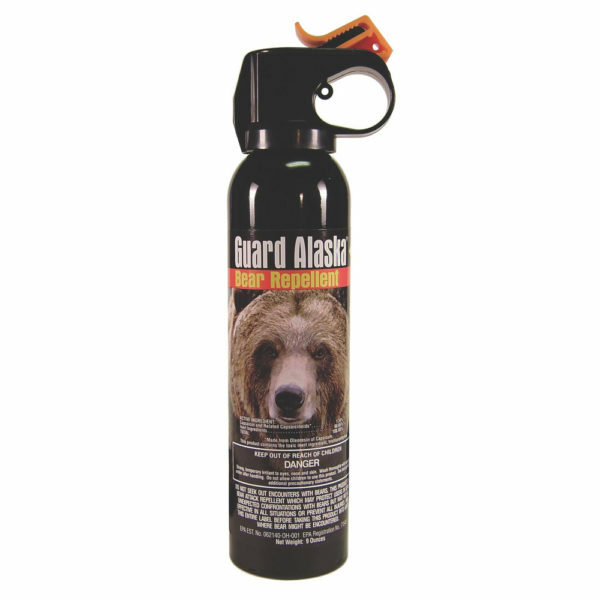 Guard Alaska Bear Repellent is a pepper spray designed to provide you with 20 feet of range, safety and protection from all kinds of bears and other wildlife. It is EPA approved and safe for the environment. 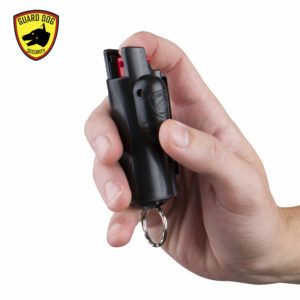 If you are looking for compact bear pepper spray that can help you stay safe in the wilderness or an area in which bears are common, equip yourself with Guard Alaska Bear Pepper Spray Repellent. 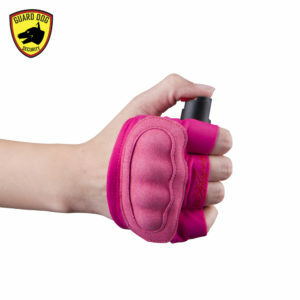 This personal protection weapon contains ultra-hot pepper spray formulation specifically designed for use against bears. 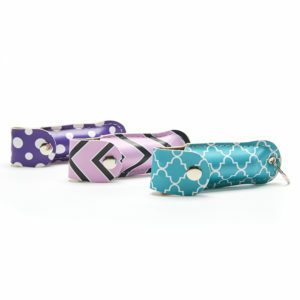 It offers a firing range of up to 20 feet, giving you the leverage to prevent an attack from a safe distance. 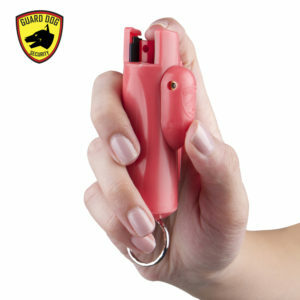 The bear pepper spray is not only effective but also friendly to the environment.